Sight fishing the Texas flats for the elusive redfish is an experience that is unrivaled by any other. 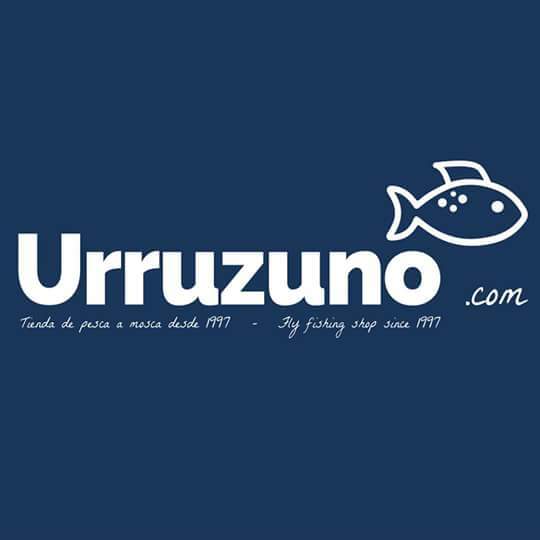 When you are a beginner on the salt, you may want to come expecting to learn a lot and be challenged by this method of fishing. But, after working a little for these fish, we are sure you will appreciate that first saltwater catch all the more! To help prepare you, we have put together a few ideas of what you can expect and how you can get ready for your first trip. Or, for those “seasoned anglers” wanting to hone your skills a bit, you may take something from this as well! Obviously, the very first step is booking your trip with Fly Fish Rockport, the premier saltwater fly fishing guide service. Our Captains are professional, knowledgeable, passionate, and excited to help make sure you have the best trip possible. 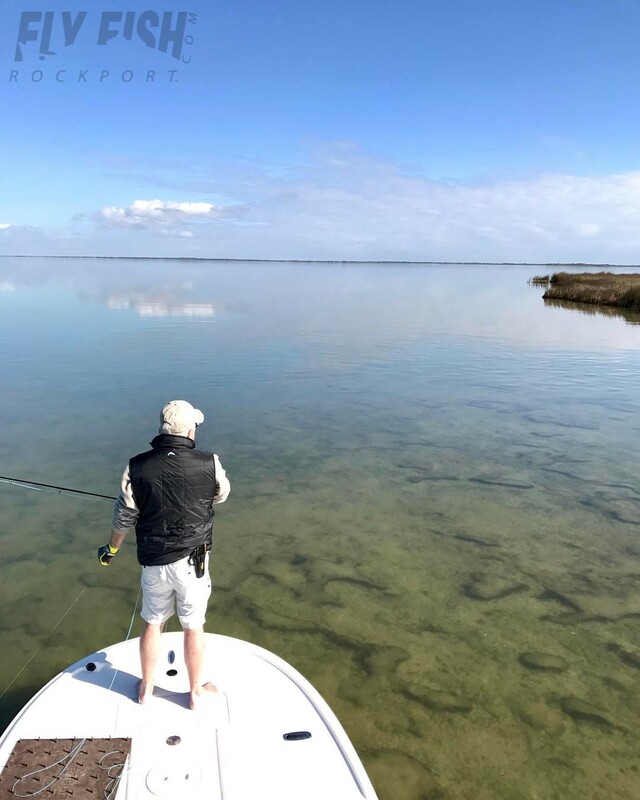 Whether you are a seasoned angler or new to the salt water, our patient guides will make sure this experience is one that will not only meet, but exceed your expectations! So, you have your trip booked, plane tickets to convenient Corpus Christi purchased, or maybe your plan is to drive on down. Maybe you even worked with Fly Fish Rockport to help secure lodging, just one more thing that we are happy to help with! Next you may be wondering about what gear you may need? Well, the great thing about fishing with us, is that you can show up with your own gear, or you will be provided everything that you need. Whatever you prefer, we will be more than happy to accommodate! We usually fish with an 8 weight rods here on the Texas Coast. Anything from 7 to 9 weight is perfectly fine, although an 8 weight is our standard choice. In the saltwater, most guides will “Overline” their rods as well. This means that on your 8 weight rod, you will be throwing a 9 weight fly line. This enables the angler to load the road much faster and stronger, enabling the line to shoot further and stronger through any wind. While this is not mandatory on the salt, it is typical of most anglers in a variety of saltwater destinations. While fly fishing in Rockport, you will want to use a weight forward floating line. Your entire day will be spent sight fishing in very shallow water, so there is seldom need for a sinking line. However, if that opportunity does arise, your guide will happily be able to provide the necessary equipment. We prefer the Airflo Chard Tropical Punch line on all our rods. 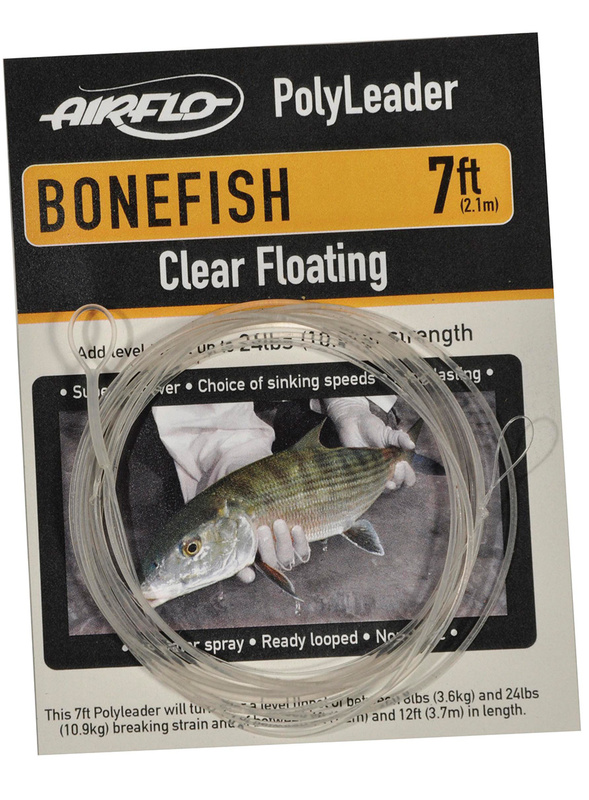 To date, it has outperformed all other lines we have tried for our redfish applications. Although many other fly lines will work just fine as well. A typical leader while fly fishing the Texas Coast begins with a 9’ tapered leader. 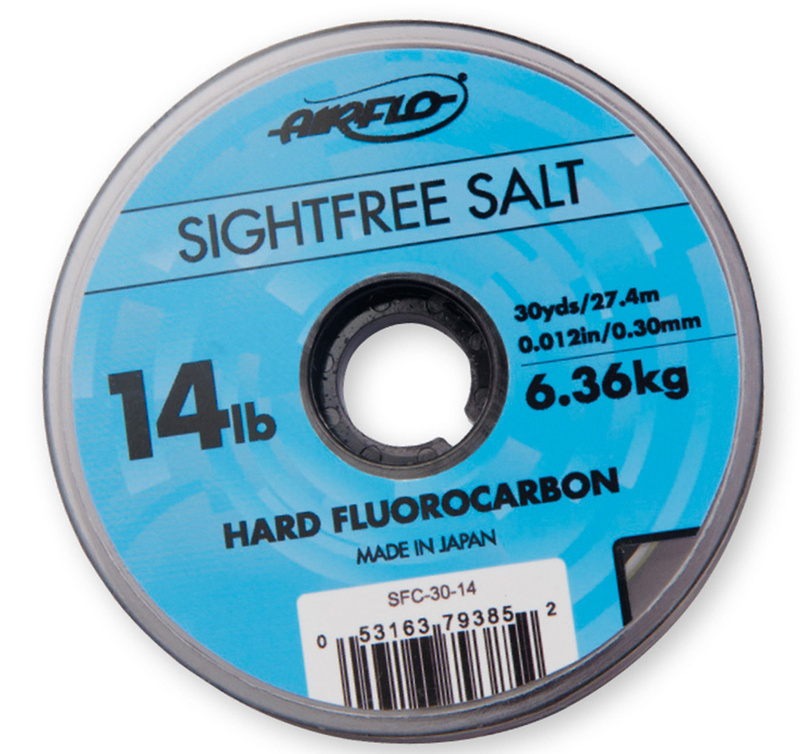 Most saltwater leaders will taper down to 15-20 lb breaking strength. Beyond that, we usually add another 3’ off 12lb fluorocarbon tippet, before adding our fly. When fishing heavier grass or dirty water, we often will fish heavier tippet. Your guide will study the weather, fishing conditions, tides, and take into account any requests that you have, in order to decide what water to fish that day. You will chat with him in the days leading up to the trip to make sure you have all of the information, including the meeting time and place. 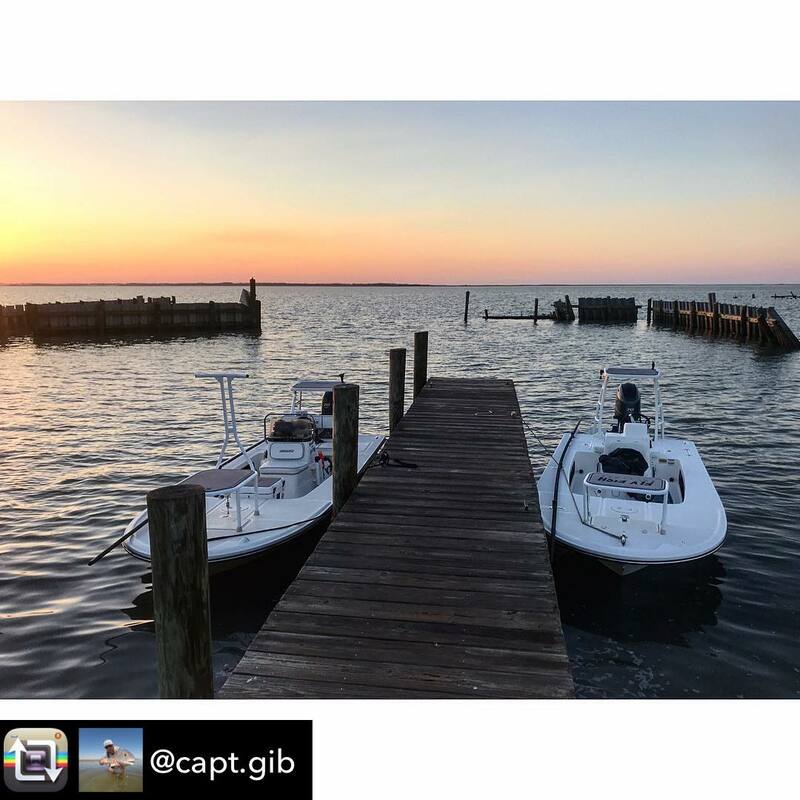 When you meet your Captain/Guide, his skiff will be in the water and you will be able to load up and head right out to start your trip. 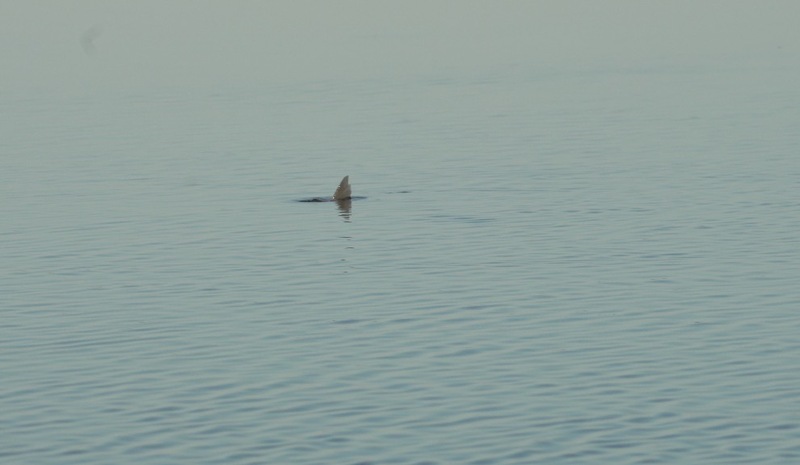 Most of the time, it is a short boat ride out to the first spot of the day. Typically less than 20 minutes. On the way out, you will likely see several species of birds and maybe even some dolphins. Upon arriving to the first spot of the day, you will be given an orientation by your guide to all of the gear that you will be using. Length of this orientation will depend on your knowledge base coming into the trip. They are happy to spend the time to make sure you are comfortable and ready to start spotting and casting to these incredible fish. Your guide will also provide you an introduction to the language that he will use to communicate with you throughout the day. The setup of the poling skiff is such that you are on the bow (front) of the boat, sometimes standing on a platform. The Captain is on a poling platform in the stern of the boat pushing and steering the skiff through the shallow water of the flats. He is constantly locating and pointing out fish he spots in the clear water. In order to make sure you are able to quickly orient yourself to the direction he is looking, he will liken the boat to a clock, with 12 o’clock being straight off the bow and then working clockwise around the boat. When he spots a fish or wants you to look in a certain direction, he will tell you something like “okay, 10 o’clock at 20 feet, swimming right to left” the angler should immediately point their rod in that direction and start searching for the fish. If you are a person that struggles with distances or any other concept that your guide uses, just let them know! Again, this trip is about you having a great time, so if you have question, concerns, or if they need to adjust their method, they are more than happy to do so! As the angler stands on the bow, they will be loosely holding the fly in their non-dominant hand, while holding the rod at ready in the dominant hand. There will be about 10 feet of line and the leader out of the tip of the rod, with 20 to 30 feet of line off your reel and at your feet, likely on a stripping mat. A stripping mat is a soft rubber mat with flexible spikes. This is a superb little tool for helping manage your line in the coastal winds, and the soft spikes allow your line to shoot off it with ease. No need to worry about how this may impact your casting, if anything, it will make it easier since you won’t have to worry about your line tangling. 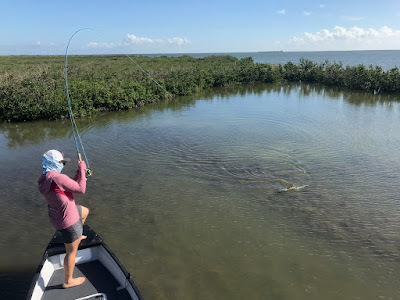 When you are at the ready on the bow as described above, you are in the perfect position to quickly cast at any fish that may be tailing, feeding, cruising, or that you spot from your perch on the bow of the skiff. 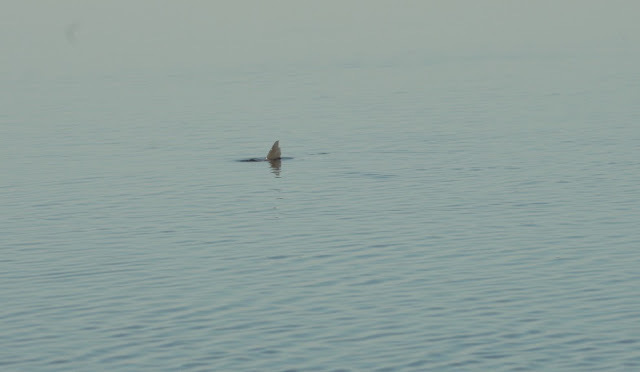 (we could add a “click here to learn more about the different types of fish that live in this area” later) Once you spot the fish, be ready for a case of “buck fever”! Although your heart will be pounding, timing and accuracy are paramount! You will toss the fly that you have been holding in the water towards the fish, backcast, and preferably your first cast will be exactly where you want it; in front of the fish. Name of the game with these fish is to put it a few feet in front of them, using the least number of false casts possible. We call this “leading the fish”. When a fish is tailing, their heads are down and they are focused on digging their meal out of the bottom. Because the fish can stir up sediment, the water right around tailing fish can become murky. This makes it very important to put the fly as close as possible to the mouth of the fish. Best way to do this is to actually cast in front of, and past the fish, then strip the fly back to a point where the fish intercepts it. Same concept with a cruising fish, but they will probably be moving a little faster. Even when a fish has its head down and tail up, don’t let the intensity of its feeding fool you! They can still be very flighty and if they catch the movement of you or the boat, you mistakenly touch the surface of the water with your fly, or take too much time, you may have missed a great opportunity at a fish. Occasionally, a misplaced fly can be successfully picked up and you can recast resulting in a hook up, but these fish have an uncanny sense for knowing when something in their environment is remiss. Listen to your guide as he will give you great instruction regarding when to strip, etc. But, when you feel pressure, strip set. Another common and easy mistake to make, especially with freshwater anglers, is to lift the rod tip in a “trout set” manner when they feel the pressure. Usually, this will result in a missed fish. So, how do you strip set? Make sure your rod tip is down, close to the surface of the water, and pointed directly at the fly. When you feel the pressure of the fish take the fly, you perform a long pull with the line-hand to set the hook. Once the hook is set, you will then bring your rod tip up to the prime position for fighting these feisty fish. When you hook up, try to get the fish on the reel as soon as possible. Many times you may have some excess line at your feet from stripping and setting the hook. While maintaining pressure on the fish, reel in the excess line so you are actually fighting off the reel. This will help minimize human error, as the guide will have set the drag to the perfect pressure to help ensure you get the most out of your gear while fighting these fish. Again, this is a time to listen to your guide’s instructions as they will help ensure you keep the fish on the line, away from underwater obstructions that could cause your line to get caught or severed. Once you have successfully brought the fish to the boat and the guide hands it to you, it is your time to enjoy what you just accomplished! Your very first redfish on the fly!